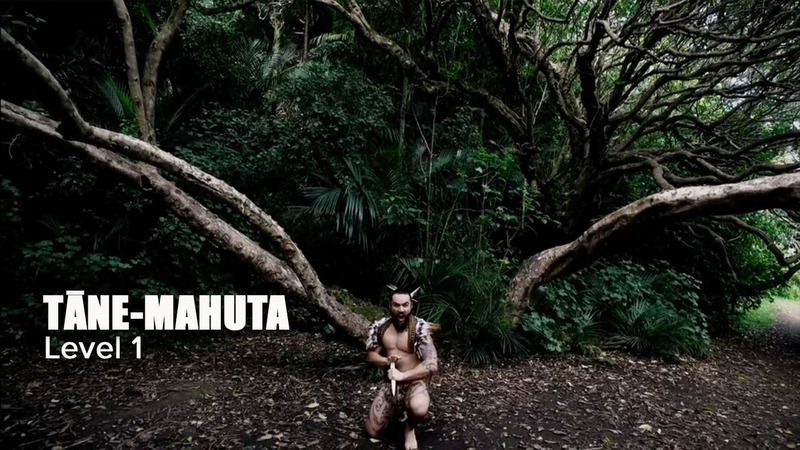 TĀNE MAHUTA is the Māori God of the forest and birds. 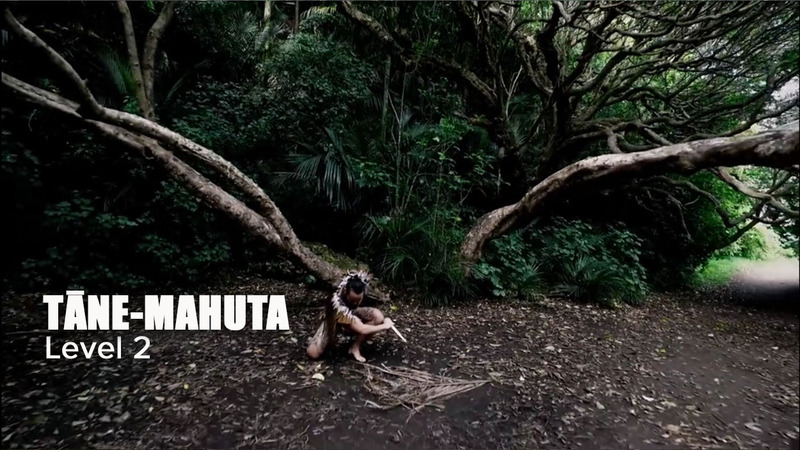 The Māori Movement is manu waewae (bird leg movements), focusing on isometric and balance (holding a static exercise position for a period of time). 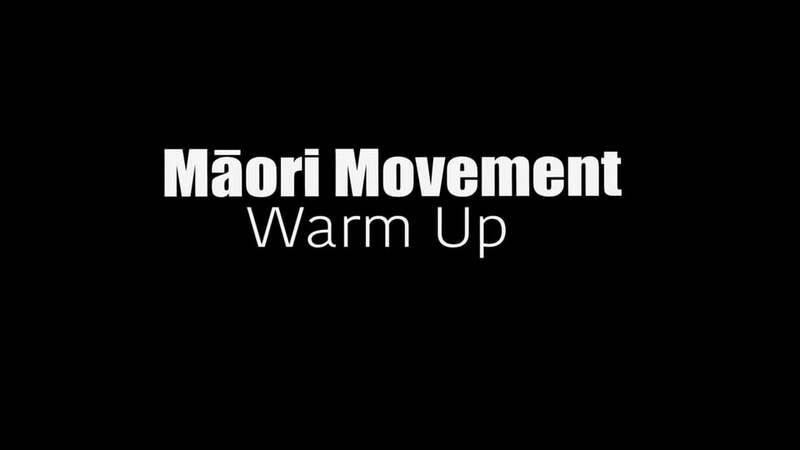 The warm up is common to all levels of programmes and prepares the body and mind for the exercises ahead. In Level 1 we focus on the isometrics and balance with a movement called Toroa Kauka. 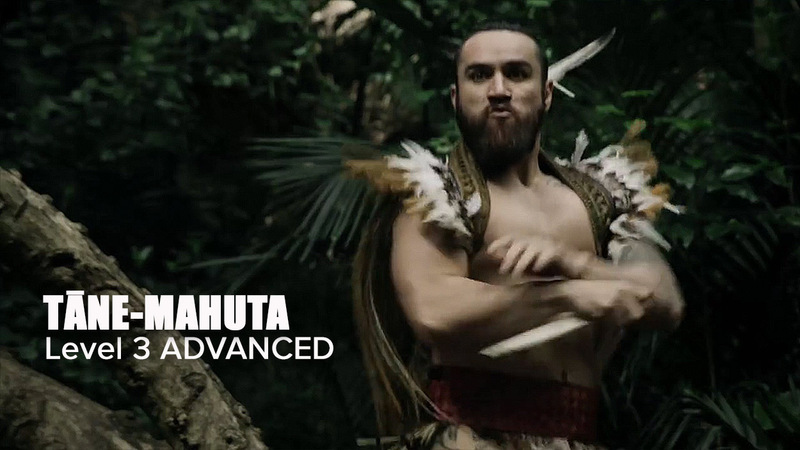 In Level 2 we focus on the isometrics and balance with a movement called Whakawhiti Rua. In Level 3 we focus on the isometrics and balance with a movement called Patanga. In Level 3 ADVANCED we focus on the isometrics and balance by combining all the movements from all 3 levels. 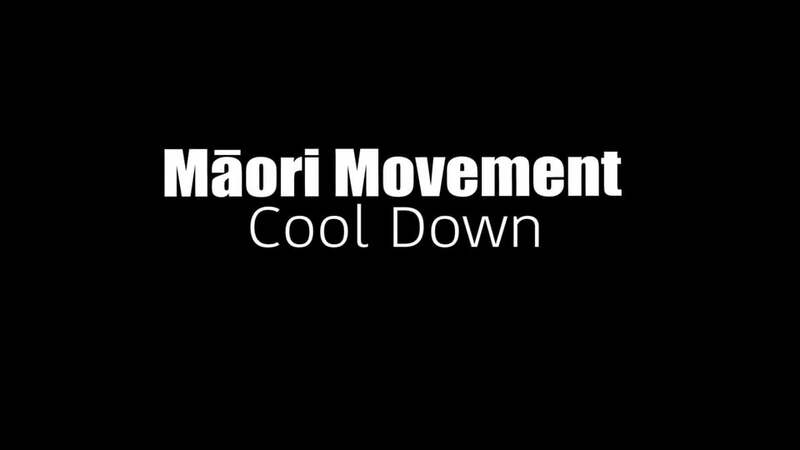 The cool down is common to all levels of programmes and aims to stretch out the body after the intensity of Māori Movement.